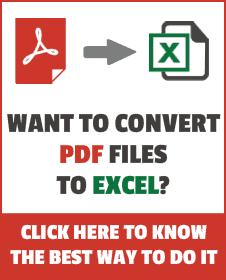 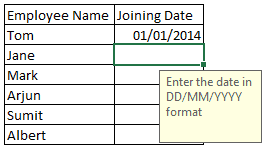 Enable data entry only if a dependent cell is filled. 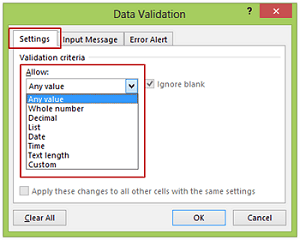 Disguise numbers as text in a data validation drop down. 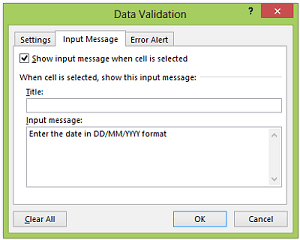 Create a dependent validation drop down list.